While using a GUI to manage our tasks has been the norm over the years, using the command line can give the impression that it would be more complicated. However, the contrary is true. Many feel that some tasks are easier and can be done more efficiently on a command line. You might be used to the ubiquitous Task Manager on Windows, where you just press “Ctrl+Alt+Delete” (or “Ctrl+Shift+Escape”), and you get a list of all processes neatly organized in tabs. While it might not be as simple as a point-and-click system in Linux, you have an extremely powerful task manager called “htop” instead. Once you get past the small learning curve, you’ll feel much more at home with the command line tool, and it might even be faster compared to its GUI counterpart. On a fresh Linux installation, you may have MySQL already installed on your system. While that might be enough for most users, sometimes the newest version of the query language is necessary for some software to work. This tutorial will show you how to install MariaDB as a drop-in replacement for MySQL for all versions of CentOS, and all versions of MariaDB. Seafile is an open source cloud storage system for storing files on the Seafile server and synchronize the files between multiple computers or mobile devices using the Seafile client. Using Seafile you can also create groups with file syncing and start discussions with your team to enable easy collaboration. Everyone loves speedy websites and search engines love them as well. If your speedy website is an e-commerce site, you will likely have a better conversion rate. 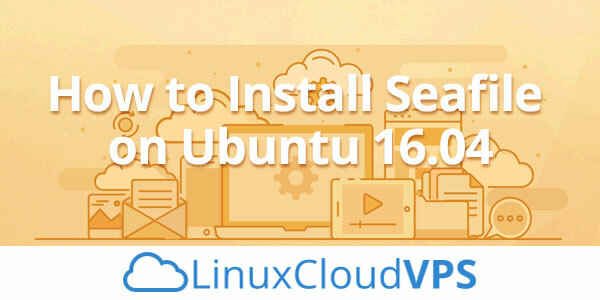 In this article, we will show you how to speed up a website on Ubuntu 16.04. Let’s get started with the guide. 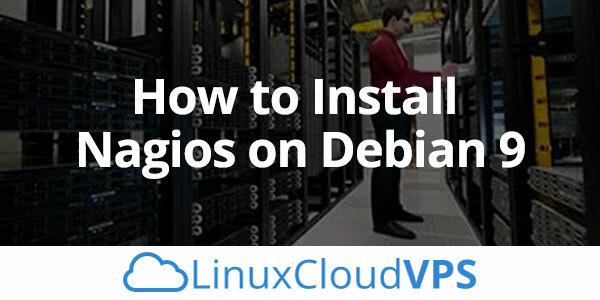 In this tutorial, we will show you how to install Nagios on Debian 9. Nagios is an open-source monitoring tool for servers, network devices, and applications. It helps you monitor the services, resources, and applications that run on your server. It can also be used to monitor Linux and Windows servers as well as web applications, Linux/Unix applications, and Windows applications. Some of the features include parallelized service checks, a plugin system, notifications via email, pager or user-defined service, a web interface for viewing status, log files, problem history with a notification system, and much more. Moodle is a free and open-source learning management system designed to provide teachers or educators the tools to create personalized learning environments filled with dynamic online courses which help students and other users to achieve their learning goals. 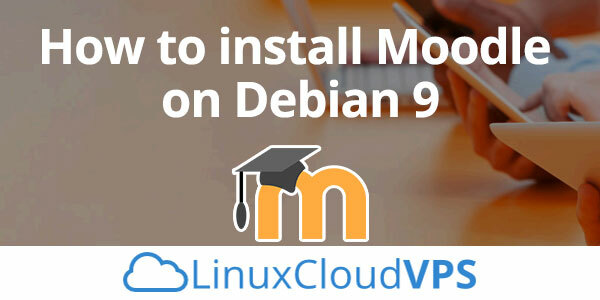 Today we will learn how to install the latest Moodle 3.5 version on Debian 9, with Apache web server, MariaDB and PHP 7. In this article, we will show you how to install PrestaShop on a Debian 9 VPS. Prestashop is an easy to use open source shopping cart application written in PHP used by website developers to build and run a successful online store. 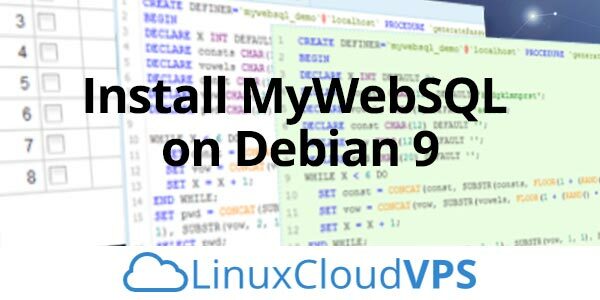 To install PrestaShop on a Debian 9 VPS follow the very easy steps described below.